I'm an expert multitasker who is most often found simultaneously watching Cheers, editing a home movie, roasting a pheasant, and booking plane tickets to my next destination. I'm a PC girl at heart, but I have found myself surrounded by Apple products. So here I am. The climate is changing for the worse, help combat the state of the environment with these apps! Go on the best adventures with these iOS games, from point-and-click to hack-and-slash. 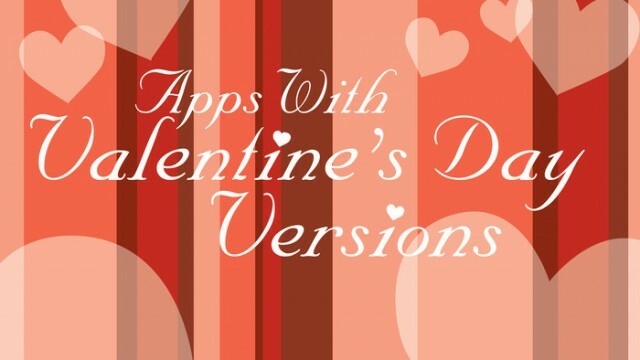 Get your iOS device in the romantic mood with these apps updated for Valentine's Day. 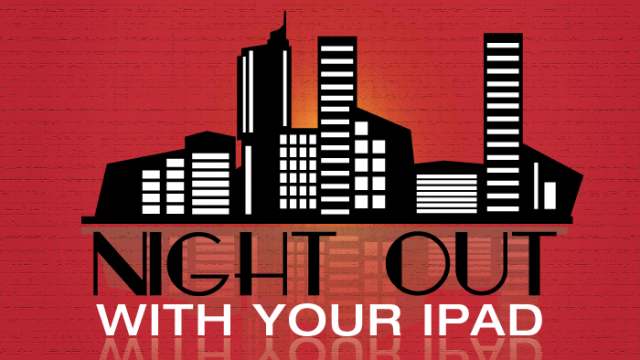 Plan the perfect night out this Valentine's Day with your iPad. Every fact and factoid in the known universe is at your fingertips with these iPad reference apps. Love making sweets? The holiday season is the perfect time to download these apps that aim to satisfy the most insatiable sweet tooth. 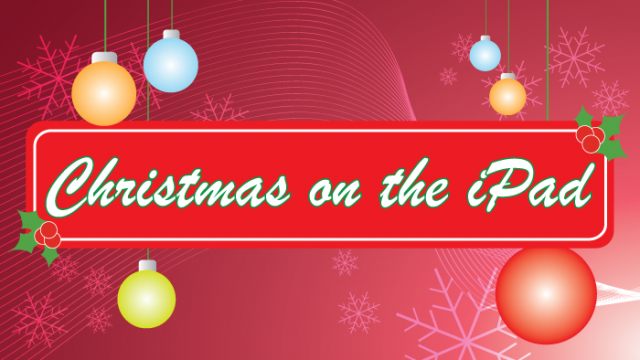 Spread the holiday cheer with these great Christmas apps made for kids! Make beautiful holiday e-cards, get great gift ideas, find the best recipes, and more with these amazing Christmas apps for your iPad. 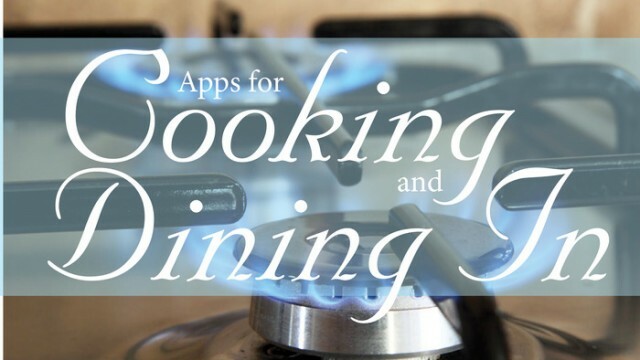 Preparing an extravagant meal during the holidays will be a breeze with these cooking apps! Keep tabs on the best Black Friday deals with these great apps! 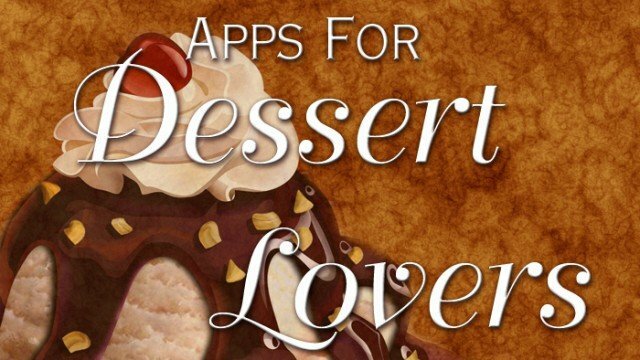 Satisfy your sweet tooth with these apps made for dessert addicts! 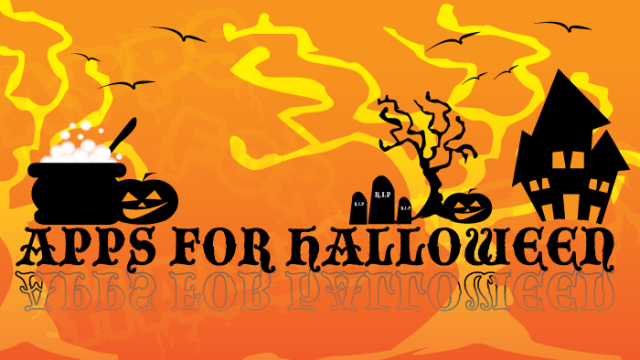 Enhance your favorite spooky holiday with these Halloween themed apps! These apps love movies as much as you do! 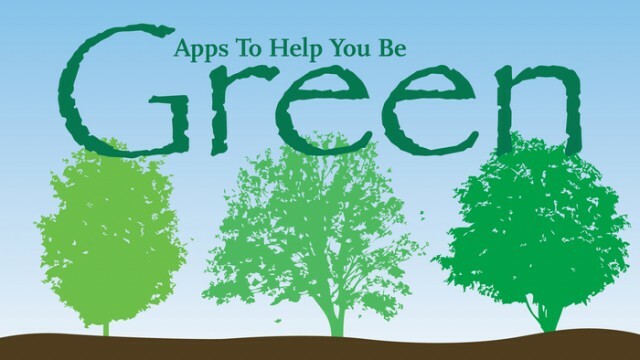 Be more eco-friendly with these green apps! 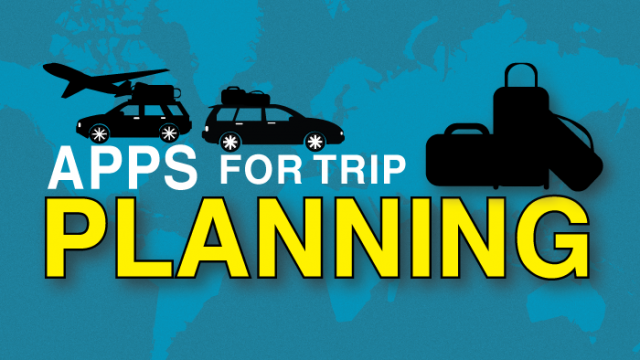 Plan the perfect adventure from inspiration to hotel with these iPad apps. Your friends are starting to worry about you. 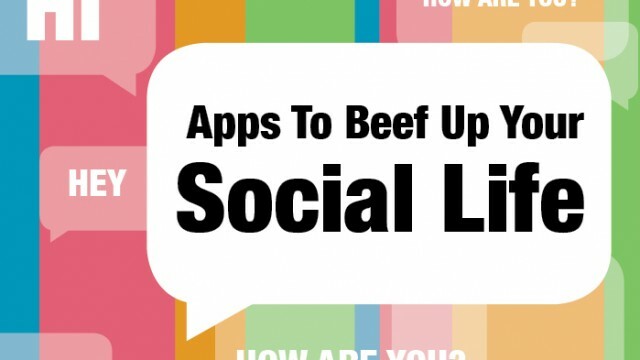 Get back in the world with these apps. Cooking at home doesn't mean you can't have gourmet cuisine. Make the best meals ever with these iPhone apps. 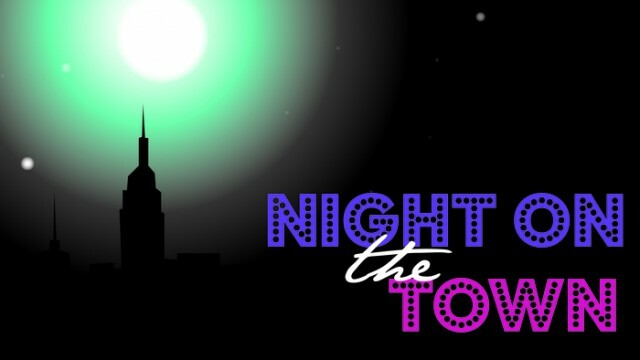 Let your iPhone help you during your night out to get the best eats and have the best time. You don't have to wade through hundreds of housing listings on your own with these apps. 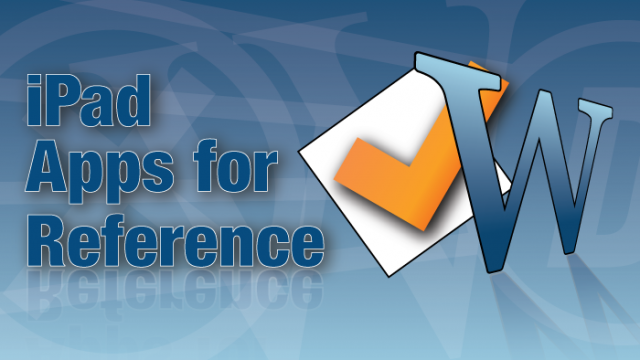 Your iPad and iPhone can be more than just another gaming console and day planner. Get fitter, happier, and healthier with some yoga. A virtual workspace is a huge advantage for fashion designers. 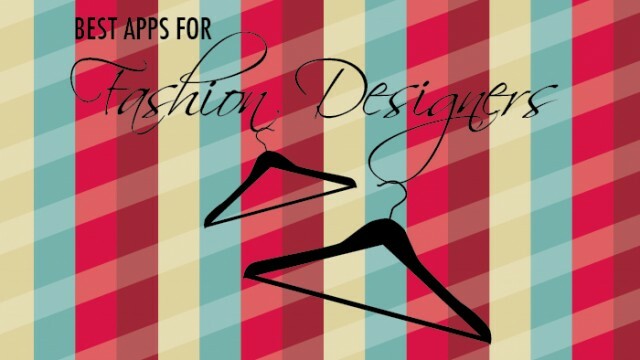 Get inspired, sketch, learn, plan, and keep your finger on the pulse of the fashion industry with these apps. 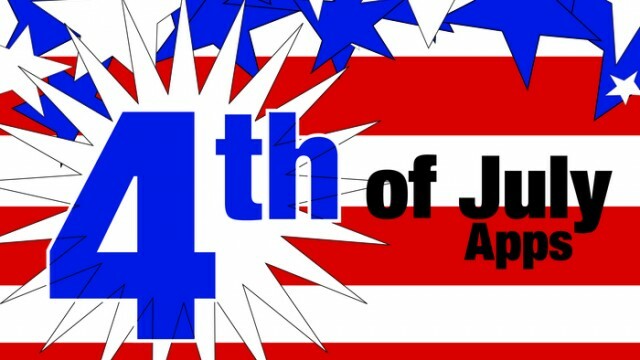 Make your Independence Day really special this year!